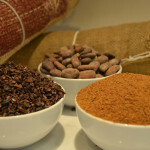 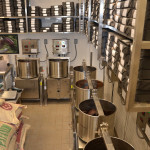 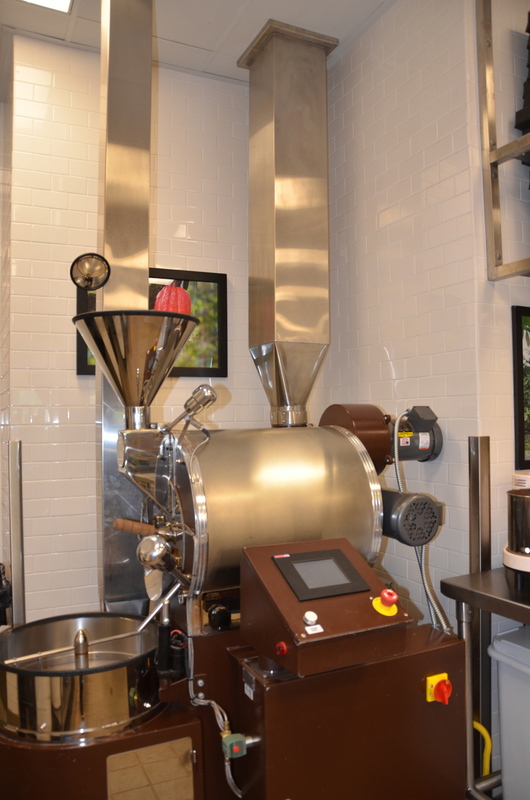 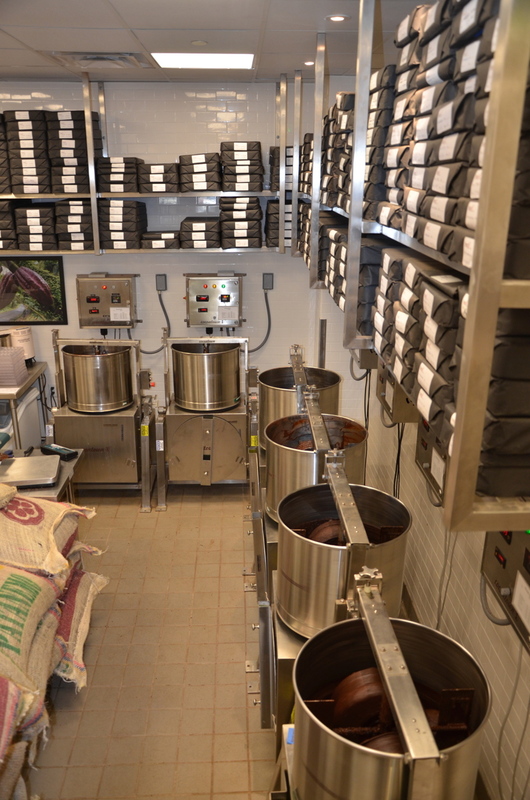 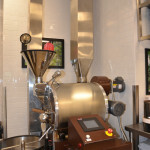 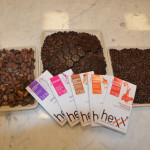 In true bean-to-bar form, HEXX uses cacao beans sourced from the best farms located 20 degrees north and south of the equator, and transforms them into craft chocolate showcasing the flavorful varietals of different regions and growers around the world. 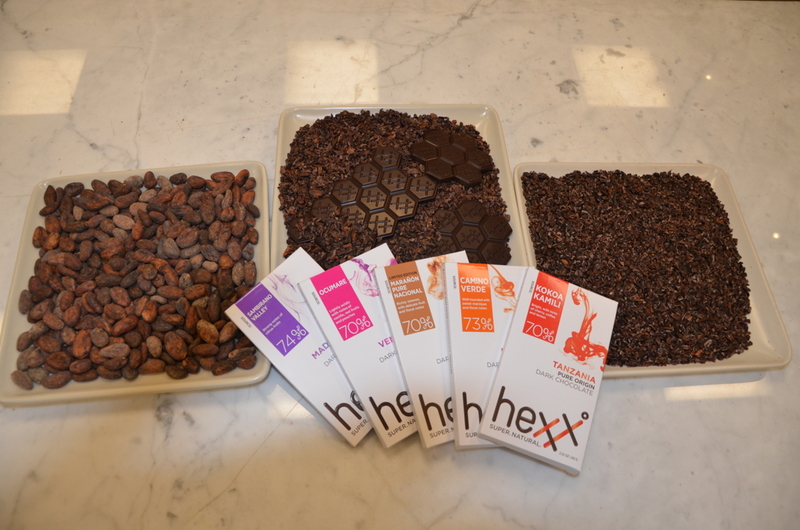 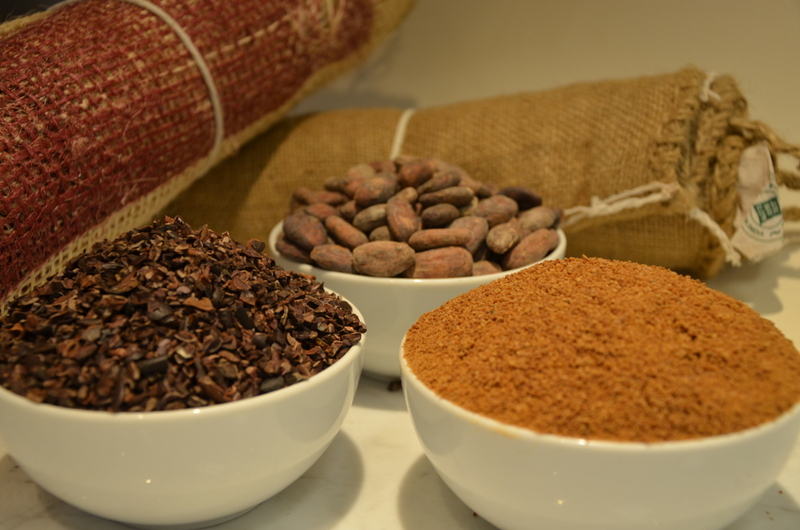 Unlike many other types of chocolate, HEXX chocolate is created from only two ingredients – cacao beans and organic palm sugar. 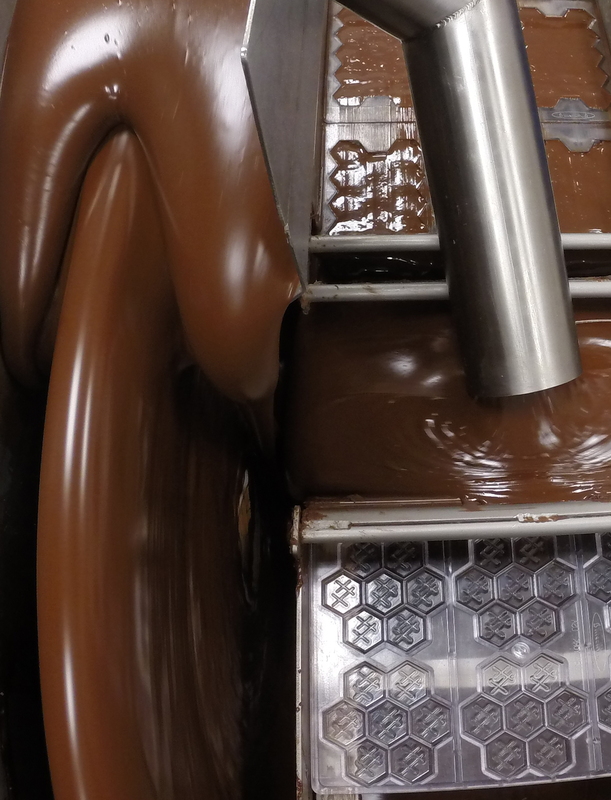 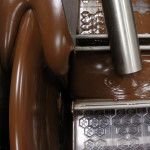 Even our milk chocolate is crafted the same way, with just a touch of organic milk and vanilla. 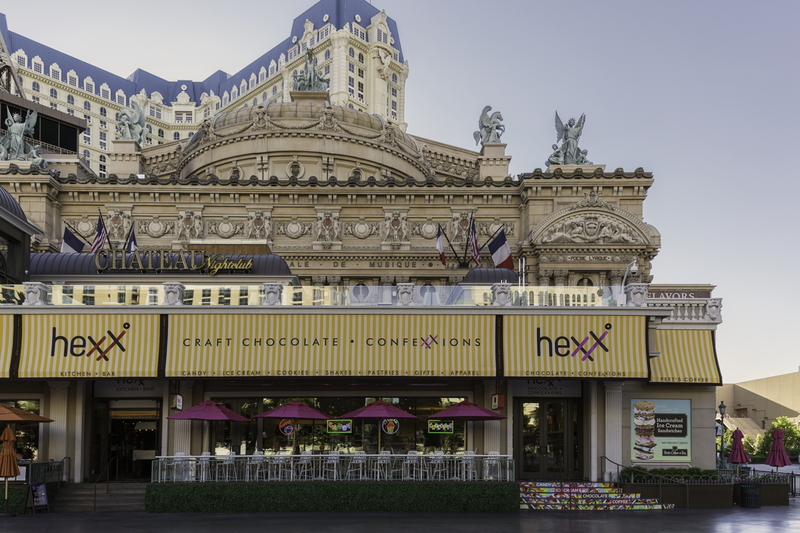 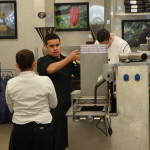 Guests watch and experience the process of chocolate making at our chocolate kitchen at Paris Las Vegas accessible through Hexx Kitchen and Alexxa’s Bar.